Wishing for excitement, fun and a sure-fire chance of heading towards a good relationship are common feelings you get when you are up for your first date. You think of unlimited options on how to make it perfect. However be aware, there are some certain acts which could tremendously ruin your long run plans. It is very important to have some sort of activity which both of you enjoy. These activities are important because- you get to know each other well apart from the forceful talking session and they help you to make shared experiences from the get-go. 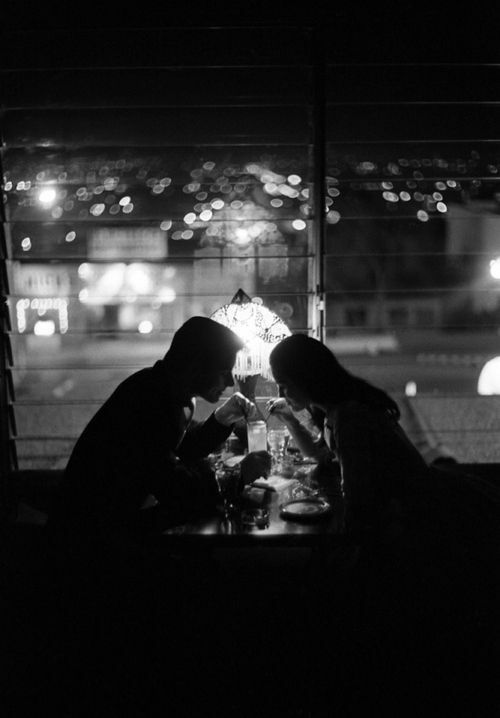 When you are on a date, getting to know each other plays a major role or else it could not be termed as “a date”. On the other hand, sitting and just staring at each other would give a job interview feeling and make the situation awkward. Almost any idea could result in a killer date but here are 6 deadly first date ideas you must avoid in order to let it become a success. Although dinner dates sounds very exciting at the first place however, kindly drop this idea for your first date. It’s just a little bit too serious concept for your first date. You are advised to keep things as simple and subtle as you can. You surely would not just want to sit and stare at your plates once you guys are done talking. Try just about anything instead, however if you think both of you are too much into food then go somewhere casual or cook food together. It would be an excellent way to communicate with each other as well as you would have a task to perform together. This idea is reliable of you are comfortable being at someone’s house. It will be less awkward and more intimate than a dinner date.